Clarifies yellow or stained nails. Healthy, pinkish, lively and clean look. 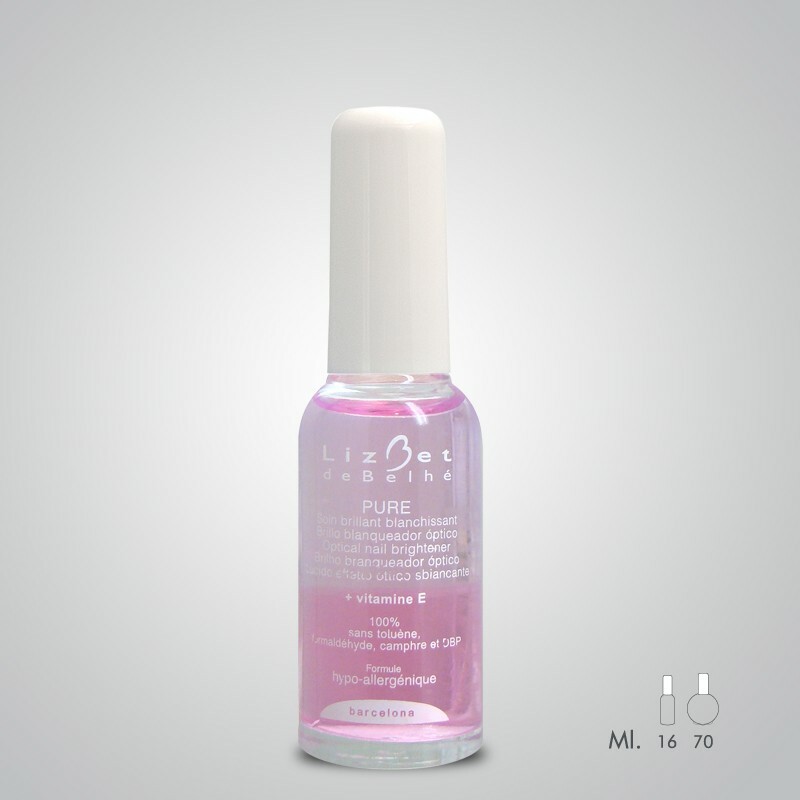 Its patented 2-phase formula creates a visual effect that embellishes and lightens yellowed, dull, stained or dirty nails. The Vitamin E reduces the yellow colouring of the nail. Super shine.